Old Dominion Freight Line cut the ribbon on a service center in Garland, Texas, the 228th location in North America and 20th in the Lone Star State. The center opened Oct. 1, but the formal unveiling didn’t occur until Nov. 8. Thirty-five jobs were created. 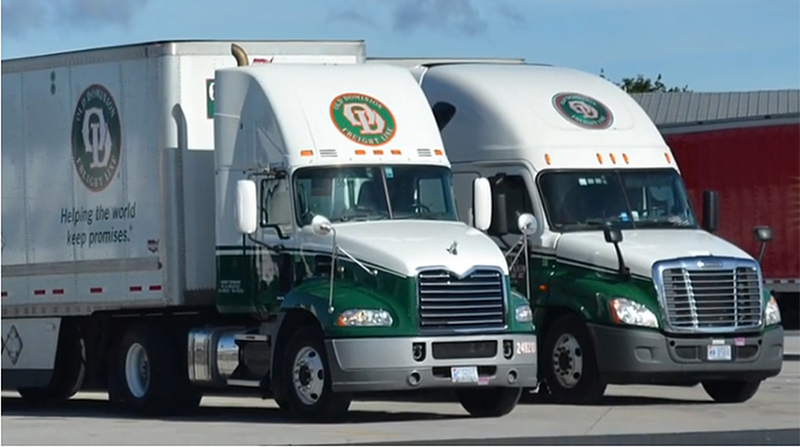 “The Garland location positions us closer to several existing markets, enabling us to be more flexible and responsive to deliver premium service to our customers every day,” said Chuck Powell, Old Dominion’s Gulf Coast regional vice president. Powell said the 102-door facility has been engineered to be the most efficient terminal in Old Dominion’s service center network. The Garland facility is located near interstates 20, 30, 45 and 635. It will serve Allen, Corsicana, Ennis, Hutchins, McKinney, Mesquite, Plano, Richardson, Rowlett, Sachse, Seagoville, Sherman and Terrell. service center, Old Dominion Freight Line Inc.